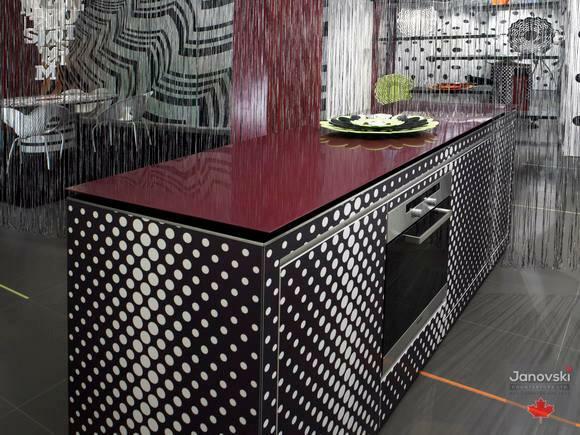 A kitchen is about much more than simply making meals. 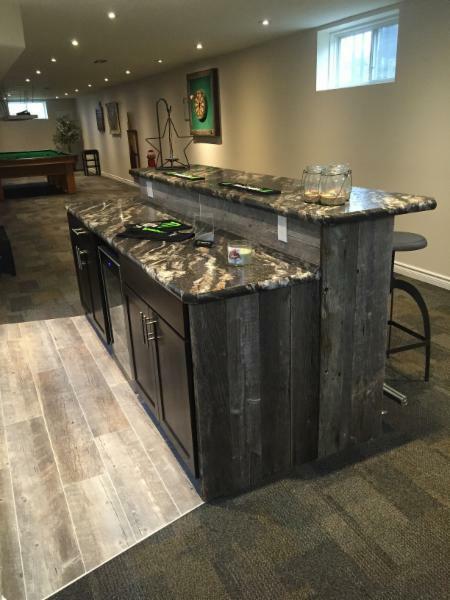 It’s a meeting place for friends and family; a place where memories are made and laughter is shared. 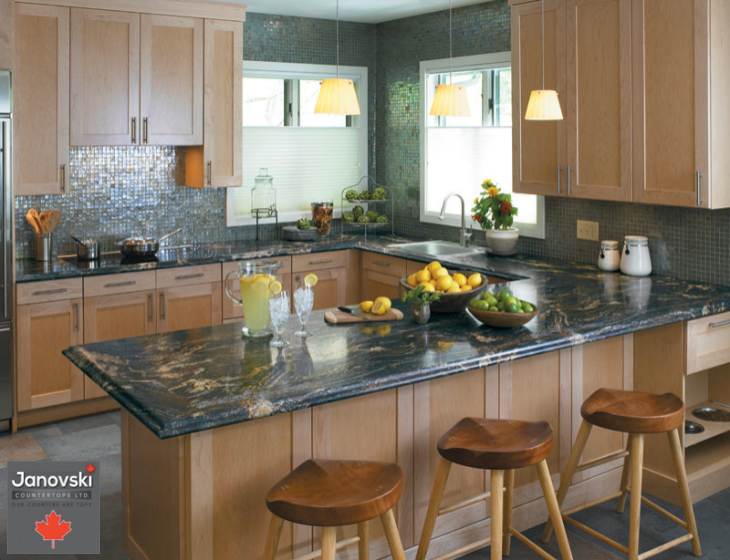 So why not enjoy those moments in a modern kitchen with exquisite new countertops? 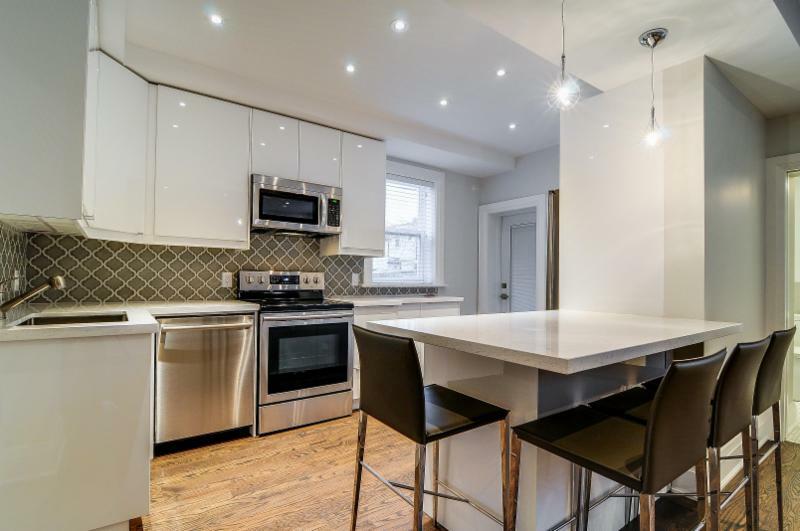 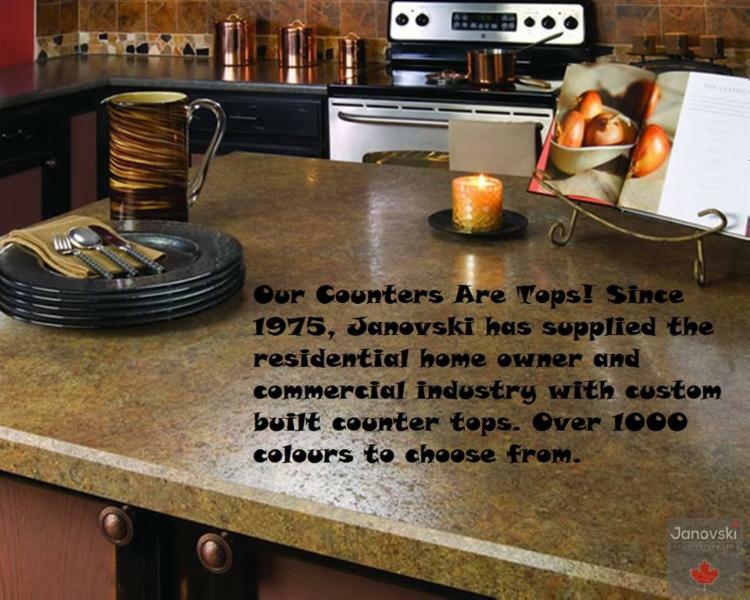 No matter what type of décor you enjoy, Janovski Counter Tops Ltd. has countertops to match your unique sense of style. 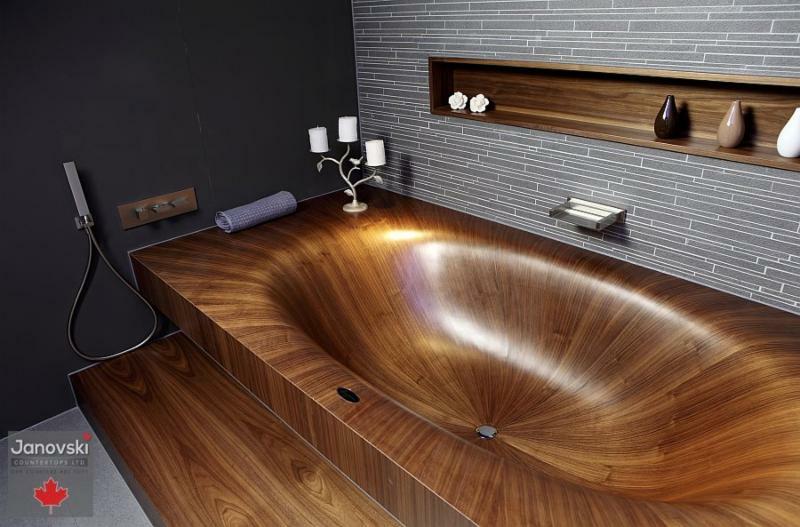 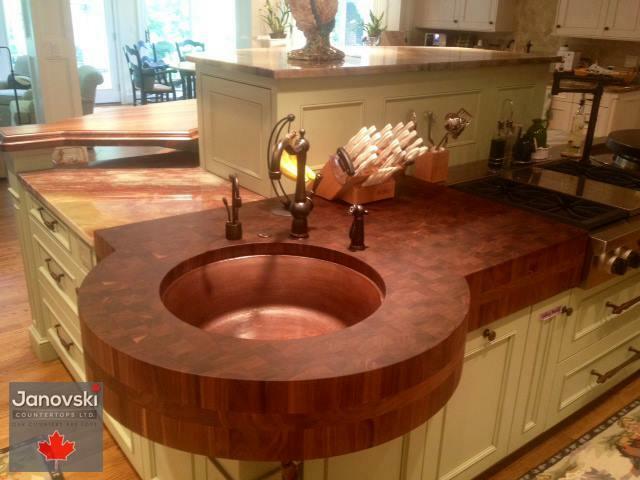 Whether you’re looking for a fashionable, sleek look to match your modern aesthetic, or rustic woodgrains to go along with your timeless living space, we have a wide array of designs that will be the perfect fit. 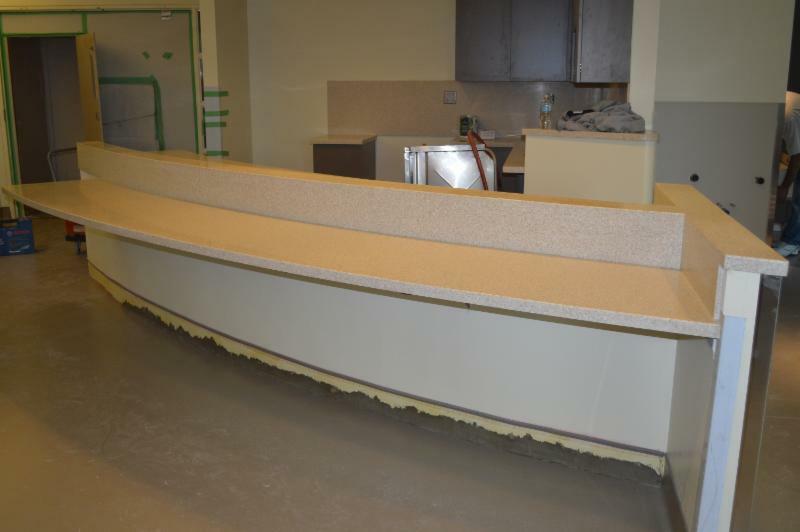 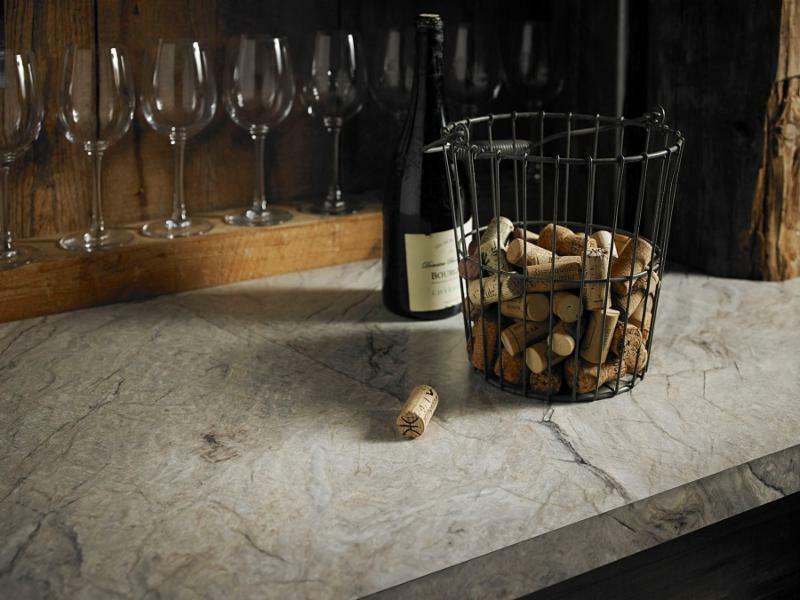 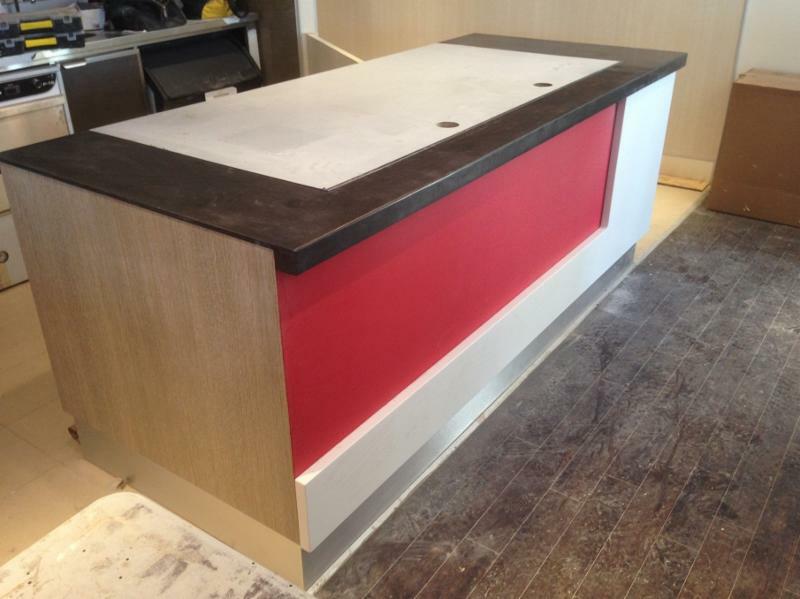 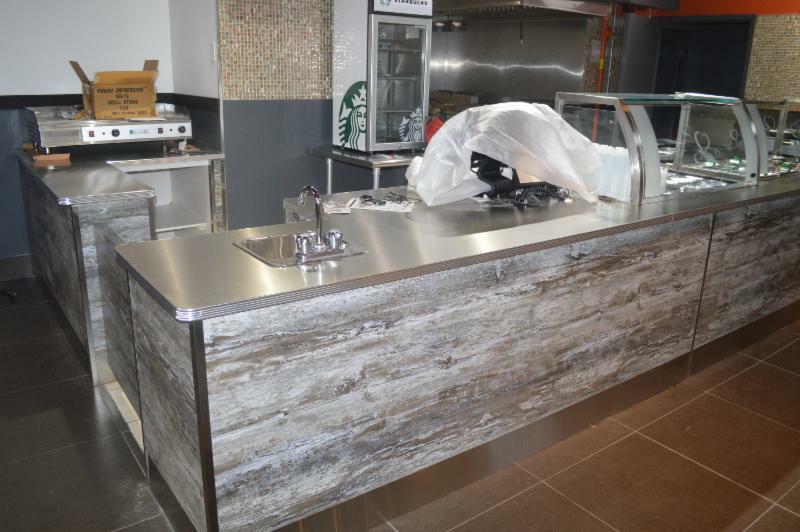 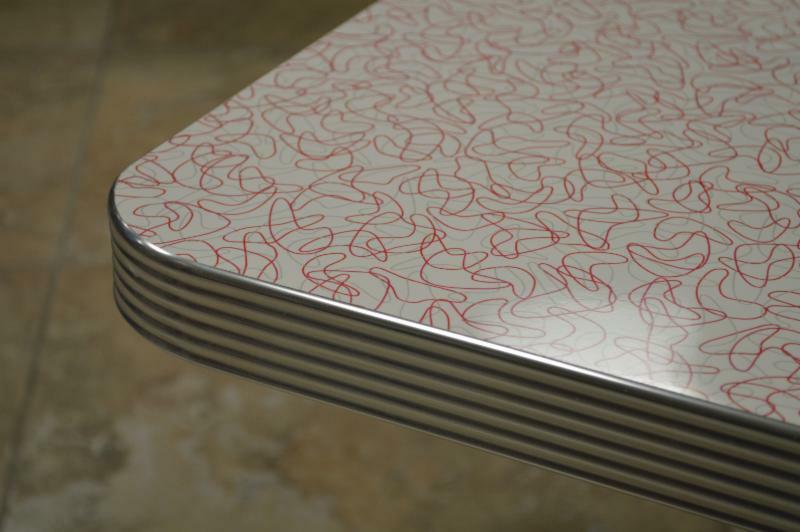 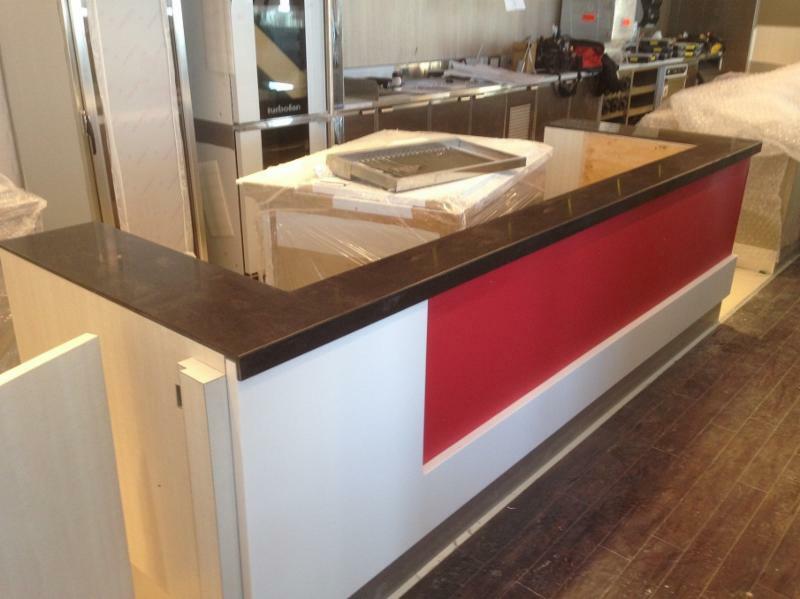 Since 1975, we have been supplying custom countertops for kitchens, bars and more. 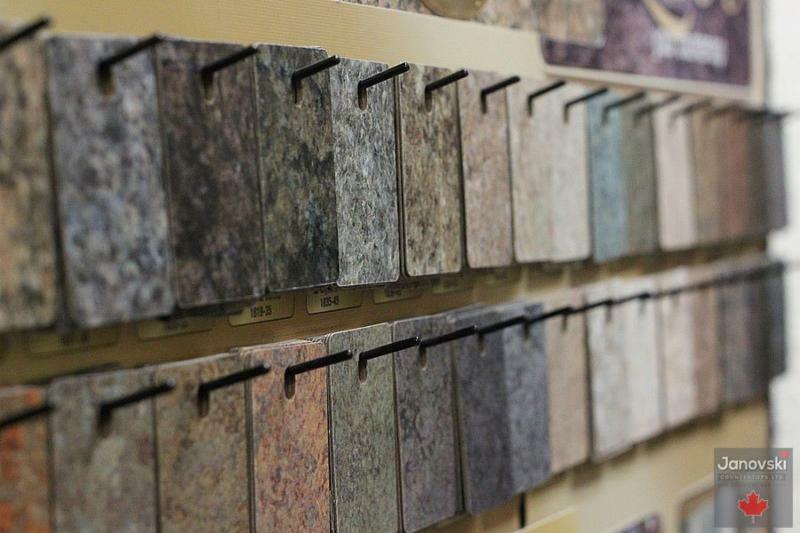 When it comes to laminate and quartz countertops, you can be sure of excellent service and results. 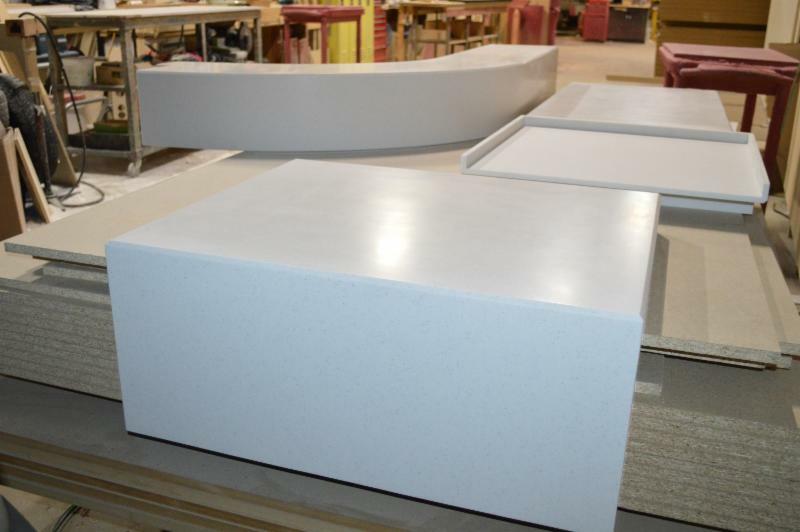 We listen to what you want, help you design your ideal countertop and give you a wide selection of colours and materials to choose from. 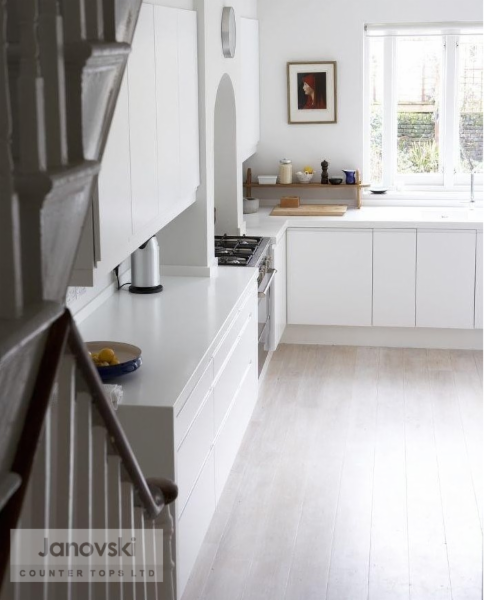 Whether you need more space, or want a fresher look, we can help. 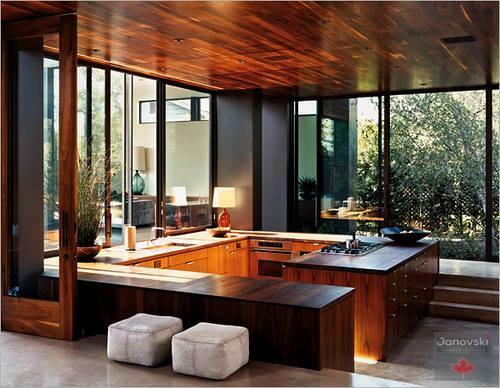 We can handle residential and commercial projects as well as institutional needs. 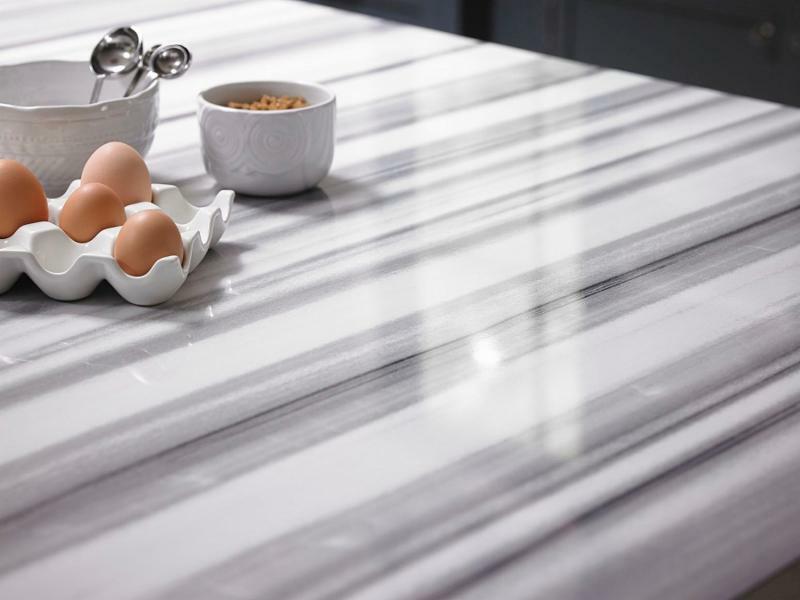 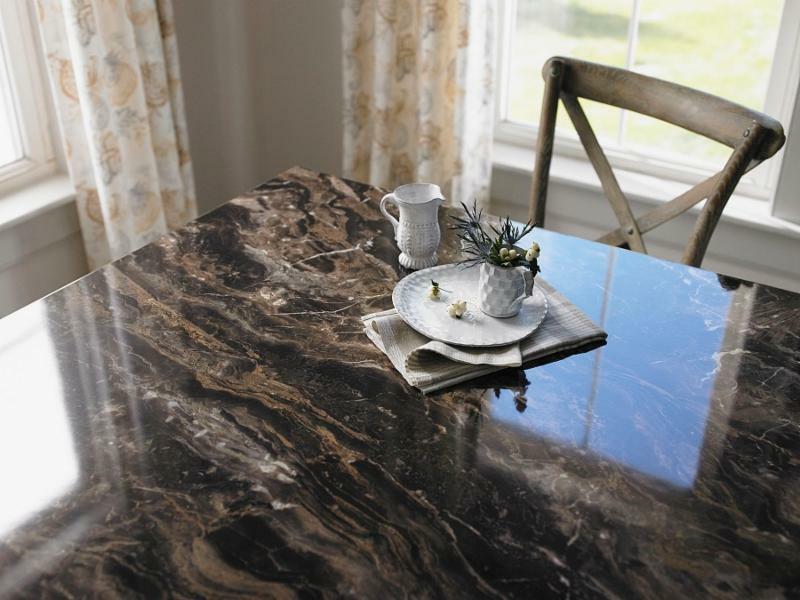 You'll be pleased to know that all of our quartz and laminate countertops are certified by the Leadership in Energy and Environmental Design (LEED). 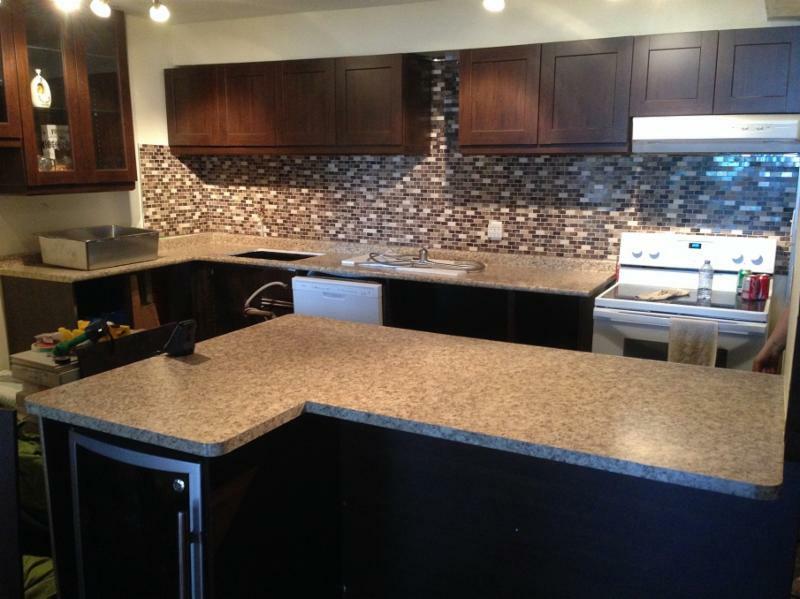 Call us for a quote and book a consultation with our team.